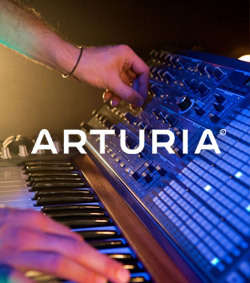 Explore the comprehensive catalogue of virtual instruments and effects. Native Instruments introduce the latest version of the award-winning VST and effects collection - Komplete 12. The Komplete collection features 50 premium-grade virtual instruments and effects, comprised of Native Instruments most sought-after products. 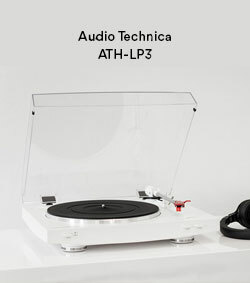 The collections includes everything from synthesizer and classical sounds to cutting-edge effect plugins. 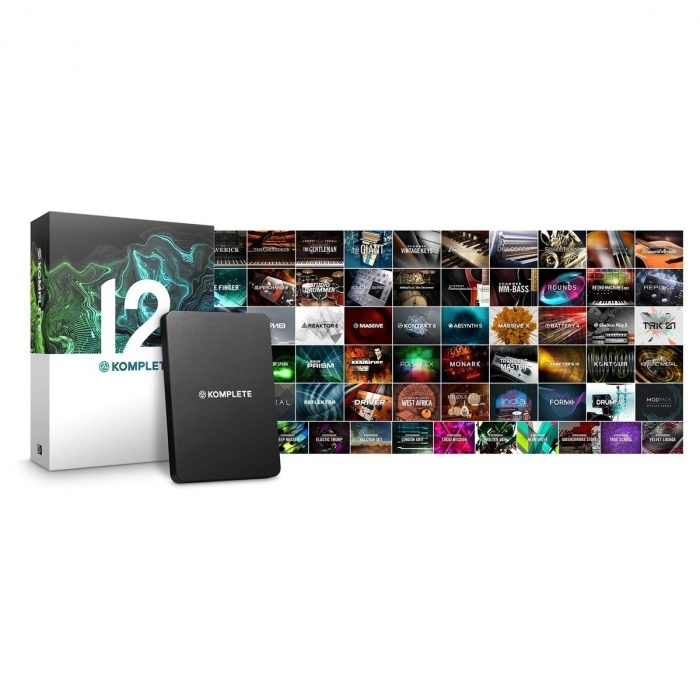 The Komplete 12 is the ideal collection for any serious music producer looking to expand their sound library. NI Komplete 12 is comprised of more than 25,000 sounds spanning over 220GB. It also comes complete with 10 expansions. Komplete 12 includes brand new additions to the vast catalogue of premium-grade virtual instruments and effects. Massive X is the latest version of the renowned wavetable synthesizer, featuring expanded functionality, providing improved sound design capabilities. Kontakt 6 is also included, the latest version of the powerful virtual sampler. Kontakt 6 has also been updated with a new GUI (Graphical User Interface) making navigating between sounds and settings easier than ever before. 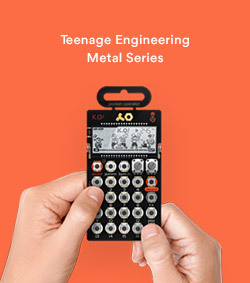 TRK-01 bases its sound and design on classic drum machines from history. The TRK-01 combines classic mixing techniques, sequencing and innovative sound design to deliver powerful kci-bass combos. Six new effects plugins are also included including: Choral, Flair, Phasis, Freak, Bite and Dirt. 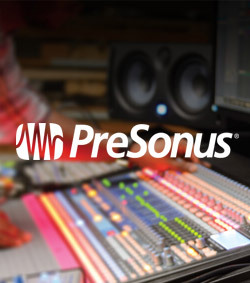 These premium-grade effects take your sound design capabilities to the next level. The effects are comprised of cutting-edge chorus, flanger and phase effects with groundbreaking features for unique tonal characteristics . The Komplete 12 bundle features the best of Komplete instruments, effects and audio tools, ranging from synthesizers and classical sounds to delays, reverbs and mastering tools. 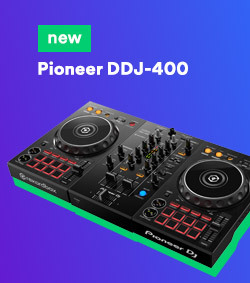 The entire range features 25,000 individual sounds (220 GB in total), giving you the ability to manipulate, edit and craft sounds from a huge, versatile library. The bundle includes 50+ instruments and effects for you to utilise within your music productions. Moving on from the Komplete 11 package, Komplete 12 includes a range of new additions including the Mod Pack classic modulation effects, as well as the inclusion of 10 expansions. Everything from synthesizers to classical orchestra sounds, Komplete 12 opens up a world of possibilities when it comes to sound design, music production, mixing and mastering and also live performances. 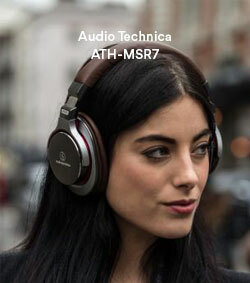 The Komplete 12 collection is designed to bring affordability to digital musicians. The Komplete 12 collection saves up to 85 percent in total value when purchasing the instruments and tools separately. 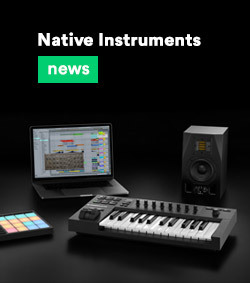 The Komplete 12 collection features complete integration with Komplete Kontrol-S series keyboard and Maschine hardware for quick and easy setup. Komplete 12 also features KOMPLETE KONTROL, a software that gives you complete, comprehensive access to all instrument in one convenient interface. 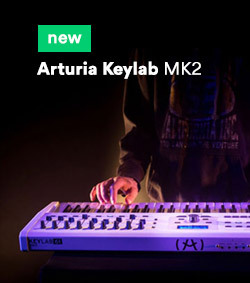 This allows you to view every single instrument and effect all in one place.